يشكل Quest Ascot Serviced Apartment بموقعه الممتاز في بريسبان نقطة انطلاق جيدة لاستكشاف هذه المدينة النابضة بالحياة. إن موقع الفندق الاستراتيجي، الذي يبعد 8.0 Km فقط عن مركز المدينة، يسمح للنزلاء بالوصول سريعاً وبسهولة إلى العديد من الوجهات المحلية المثيرة. سوف يعشق النزلاء موقع هذا الفندق، فهو قريب من أهم المعالم السياحية في المدينة كمثل طريق حلبة السباق, Eagle Farm Racecourse, Eagle Farm Markets . إن حسن الضيافة والخدمات الراقية التي تعرف بها Quest Serviced Apartments تغني تجربتك في Quest Ascot Serviced Apartment. هذه بعض الخدمات الموجودة في هذا الفندق: واي فاي مجاني في جميع الغرف, خدمة التنظيف يوميًا, خدمة غسيل ذاتية, تسجيل وصول/خروج سريع, تخزين الأمتعة. بالإضافة لهذا,تتضمن كل غرف الضيوف مجموعة واسعة من وسائل الراحة . بعض الغرف توفر حتى تلفزيون بشاشة مسطحة, اتصال لاسلكي بشبكة الإنترنت (مجاني), غرف لغير المدخنين, مكيف هواء, تدفئة لإرضاء أكثر الضيوف تطلباً. يمكنك الاستمتاع بالأجواء المريحة التي تقدمها مركز للياقة البدنية, ساونا, حمام سباحة خارجي, سبا طوال النهار. 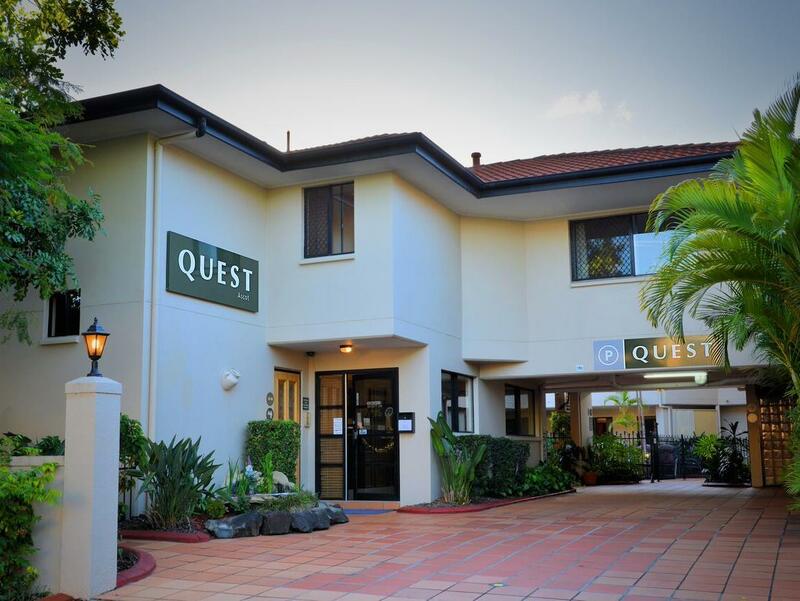 إن Quest Ascot Serviced Apartment هو مكان مثالي للمسافرين الذين يتطلعون إلى الراحة والاستجمام في بريسبان. Studio was comfortable and clean. Location great. I would suggest that a handrail of some sort being added to the pool as getting in and out is a bit of a challenge. 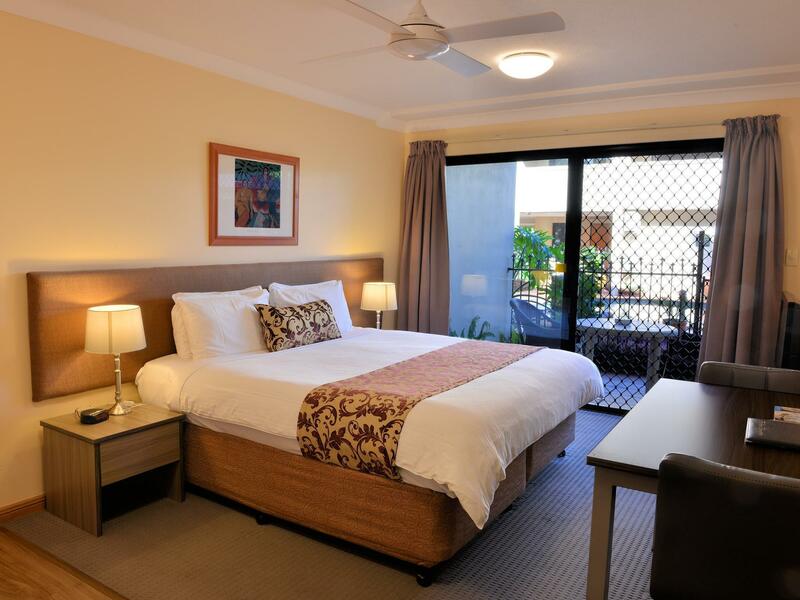 Stay here most years when we come to Brizzy for the races at it's close to both tracks and it is a reasonably price for the level of accomodation it offers. Short stroll to the cafes and restaurants on Racecourse Rd adds to the convenience of the location. Will no doubt be staying once again next year. Entire room stank of smoke. Will not return. We booked this apartment to attend a wedding. The location was close to both the wedding church and to the reception venue. From the time we asked for early check-in the staff were extremely helpful, the unit was equipped with everything we required and with the curtains drawn quiet and peaceful. absolutely I will go back! 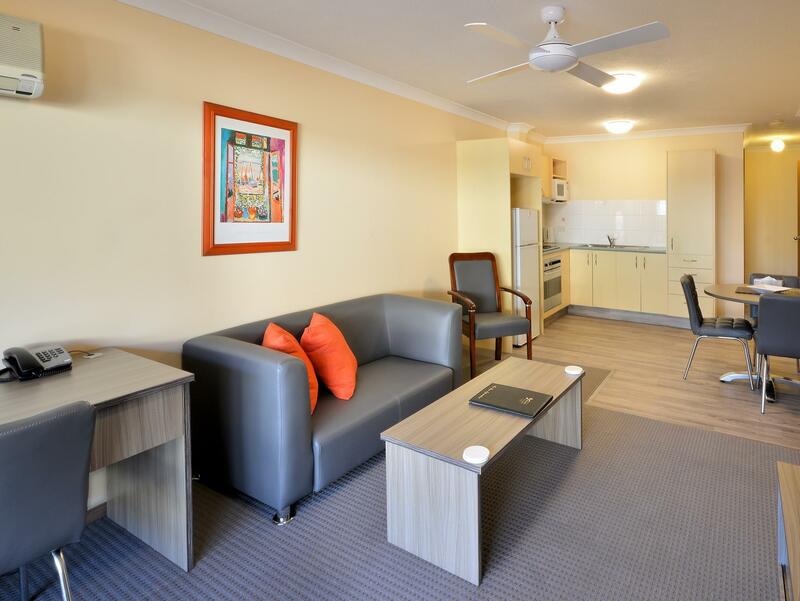 2 Bedroom apartment with very efficient layout, clean, big sized rooms. Good for families with older kids. Kids were in second bedroom, had their own TV and bathroom. Family gathered together in main room for meals. Good design, clean, well maintained. Had complimentary secure carpark, that's why we stayed away from the city. The hotel is very old and noisy. You can clearly hear people talking in the next room. The wall is made of simple plaster board without any noise proof material. The glasses they use are not good at all, you can clearly hear the noise from train and trucks early in the morning. The most funny thing is two unit needs to share one balcony which means we have no privacy at all. I was really disappointed that it advertised to have a gym and whatnot has I wouldn't class as a gym. Will come back here every time we are in Melbourne. Great staff, clean and so spacious. A home away from home.